What is a P.A. in a Doctors office? 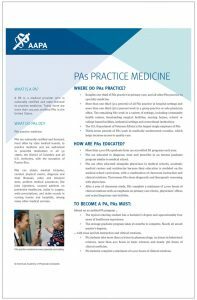 A Physician Assistant is a nationally certified and state-licensed medical professional. 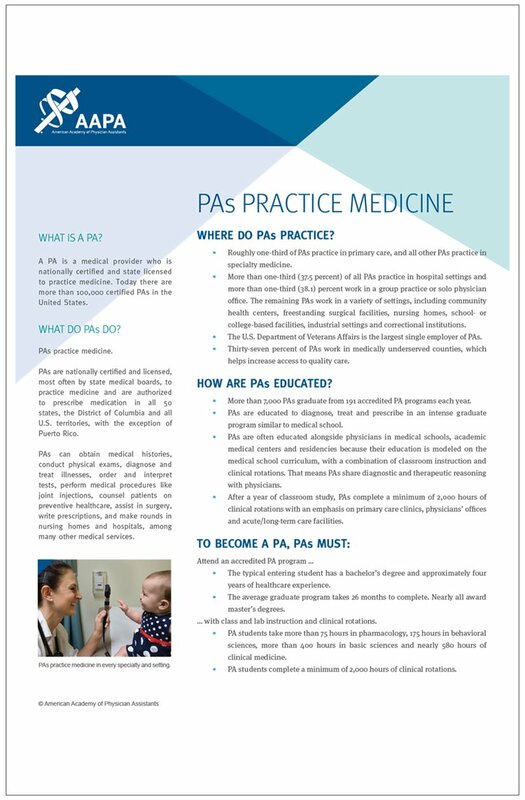 P.A.’s practice medicine on healthcare teams with physicians and other providers. For even more information click the Image below…..